Now summer is finally here, we are urging motorists to prepare their cars for the hot weather to come. CEO, Tim Harris, warns, “A lot of people don’t realise that extended periods of intense heat and high levels of the sun’s harmful UV light can do more damage to a car than freezing weather conditions”. 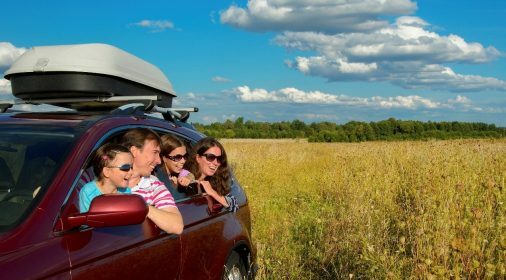 You: If you are planning any long, summer road trips, it is important to look after yourself. Make sure you have a bottle of water available to stop you from over-heating in a traffic jam. Also have your sunnies handy to prevent glare from the sun damaging your eyes. Heat can make you drowsy, so open windows and have regular breaks if youstart to feeltired. Tyres: High temperatures aggravate damage to rubber so it is important to check tyre pressures regularly, especially during summer months. If you are not sure what the correct pressure is, check your owner’s manual for details. Don’t forget to check the pressure in your spare tyre, you never know when you might need it! Engine: Hot weather can cause the engine to overheat, leaving you hot, bothered and stranded. 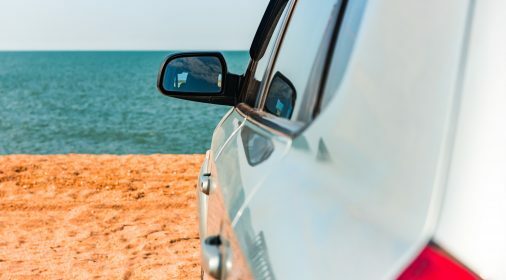 To reduce the chances of this happening make sure that your car has sufficient levels of coolant before embarking on any long summer road trips. Windscreen wipers: A dirty windscreen will make glare from the sun worse, increasing the likelihood of being involved in an accident caused by poor visibility. Make sure that your car is stocked up with windscreen wash and that you replace any worn out wiper blades that may have been damaged during the winter. 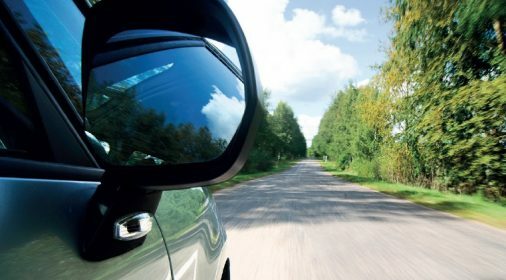 Paintwork: A lot of essential road maintenance takes place during summer, which can result in loose debris on newly surfaced roads such as stone and tar that can damage your car. To avoid damage observe the speed limits recommended on work zones. 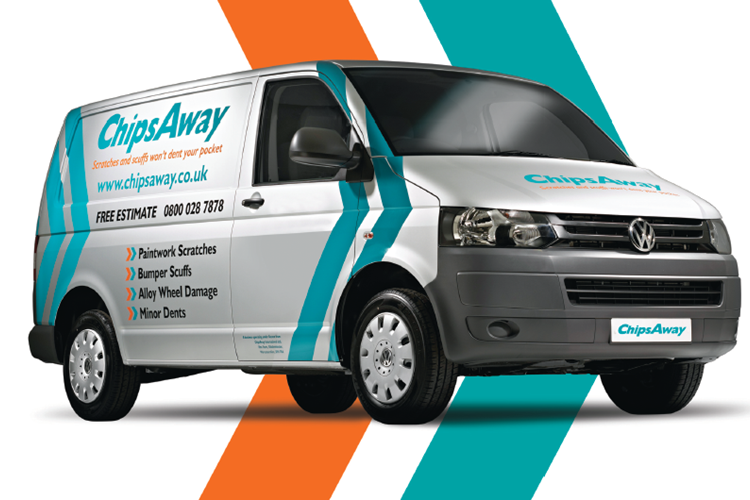 Summer is also a great time to repair any damage to paintwork which may have been sustained over winter. “There is a direct correlation between the longer, brighter sunshine hours and people enquiring about our services. In our experience, this is down to the fact that people are more likely to clean their cars and notice any paintwork damage than during winter. We would advise customers to repair any scratches and scuffs to paintwork as soon as possible, as left untreated this can cause rust to set in which may result in needing a more extensive and therefore more expensive repair”.